Not Historic but definitely a restoration! 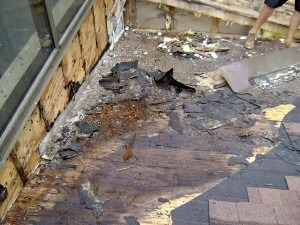 This roof is over an indoor pool and the moisture issues this presented were not handled properly. We fixed all of that and then put a new roof on.